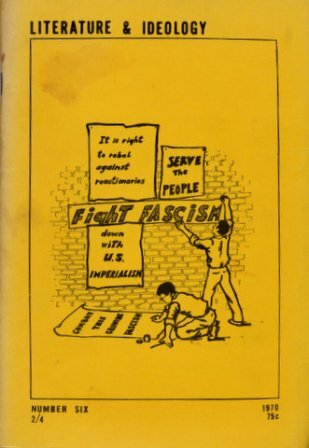 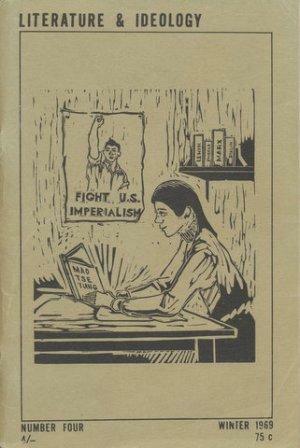 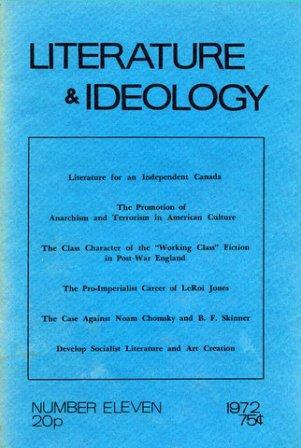 EROL Note: Literature & Ideology was a quarterly publication associated with the group that became the Communist Party of Canada (Marxist-Leninist). 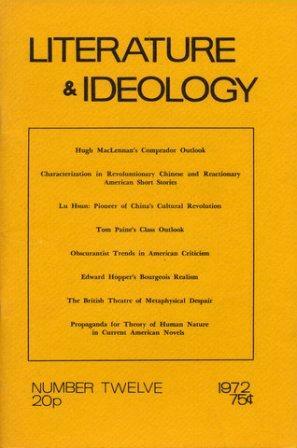 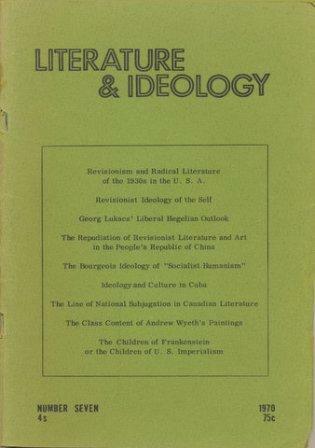 Early in 1975, Literature & Ideology merged with Alive magazine to form Alive Magazine: Literature & Ideology. 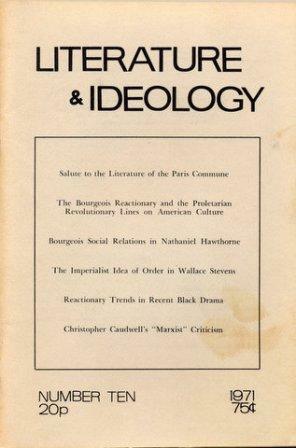 In 1976, in resumed publication under the title New Literature & Ideology. 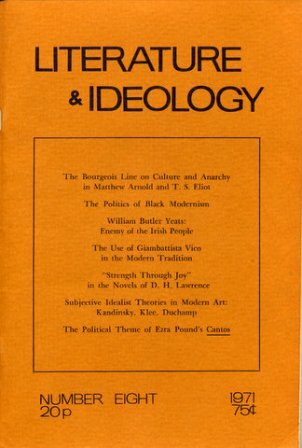 Caroline Borden, Characterization in Faulkner’s Light in August.